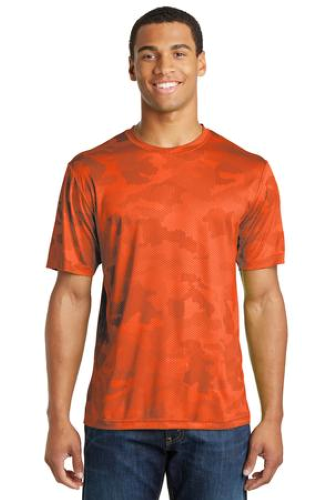 With an all-over sublimated digital camo print and powerful moisture wicking, CamoHex delivers high performance and bold style for athletes and fans alike. 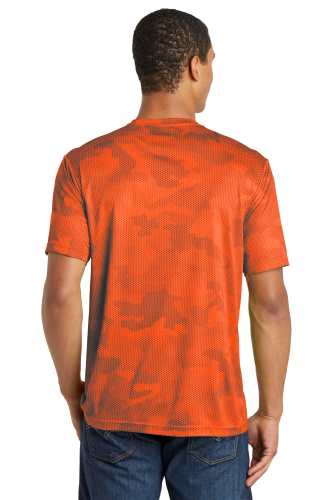 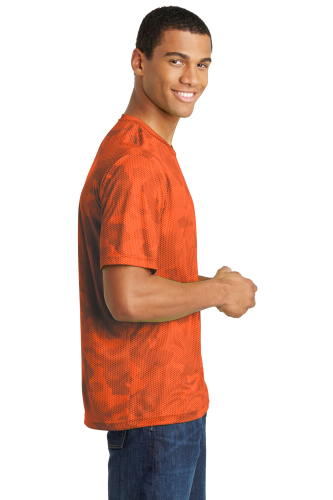 3.8-ounce, 100% polyester interlock, Tag-free label, Set-in sleeves. 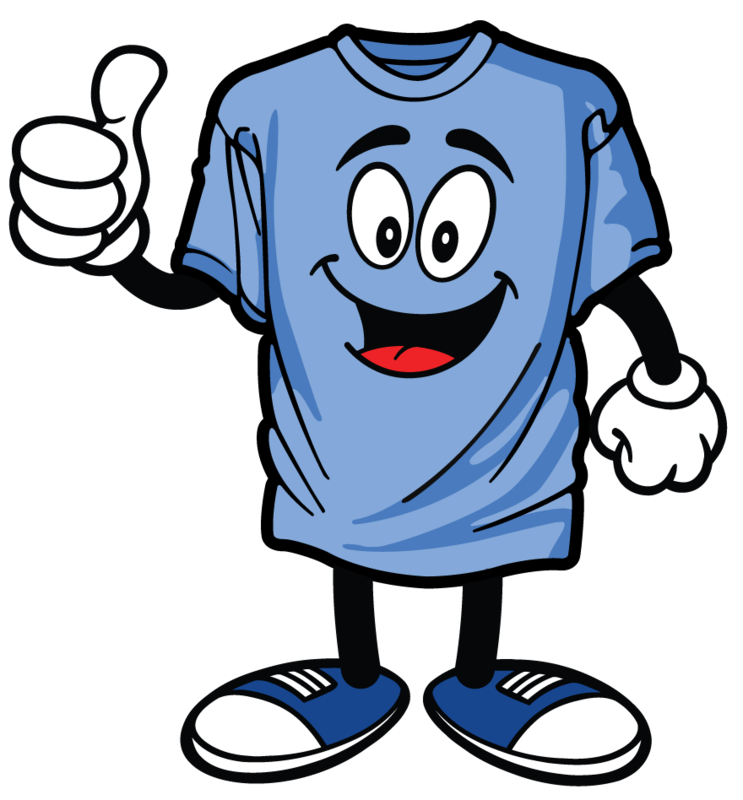 * Due to the nature of 100% polyester performance fabrics, special care must be taken throughout the screen printing process.